MSSA's 31st South African National Championships (SAN) was more than efficiently hosted by Fakkel School in Sasolburg. Even though this was the first time that such event was ever hosted by the school, and only the third time that the SA Nationals were hosted in the Free State, the event went off without a hitch and was an unprecedented success. Thanks must be extended to Fakkel School, Henry Colin and the Free State Provincial Director, Mr. Leonard Loftus. The championship attracted entries from the majority of provinces. Entries were received from 6 provinces. Female participation continued to grow with female participation growing in a number of titles. The SA Nationals is thus now the championship that has more female participation than any other championship held in South Africa, and ranks among the top championships in the world for such. 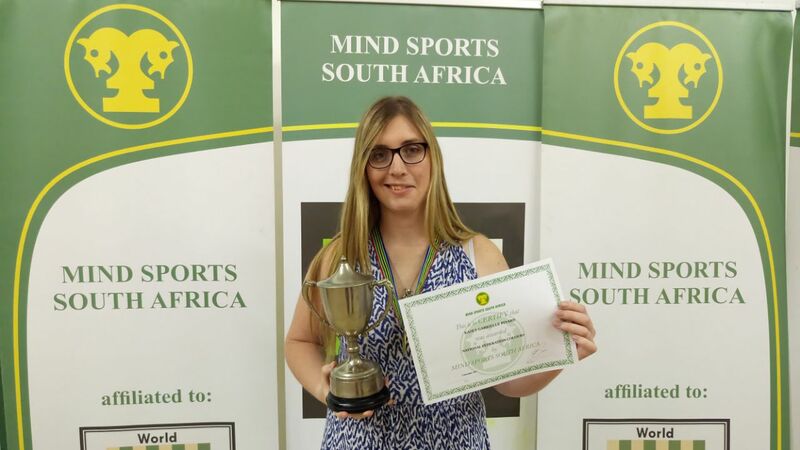 Players thus battled it out to not only to earn the titles of South African Champion and SA Ladder Champions, but also to earn National Federation Colours and the right to fight for a place in the 2018 National Team Trials that will ultimately deliver a team to IeSF's 2017 10th World Championships - Kaohsiung City. While a number of the titles were taken by the 'old guard', there were a few upsets. The most notable upset was by Charlize Seremak (HTS Sasolburg) who won the female division of Tekken 7, and in the process of doing so, established herself as being a keen competitor. Another notable performance was by Kaira Gabriella Pinard who won bothe the HearthStone and StarCraft II titles, and in the process earned herself National Federation Colours. All the medalists in the Premier divisions (both male and female) are reminded that they have all earned a place in MSSA's National Team Trials (NTT). However, all those wishing to participate in such, are reminded that they must have a valid South African passport at the date of such NTT, and that all those who are minors, must have a valid unabridged birth certificate.